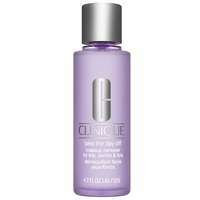 Home Brands Clinique Cleansers & Makeup Removers Rinse-Off Foaming Cleanser 150ml / 5 fl.oz. 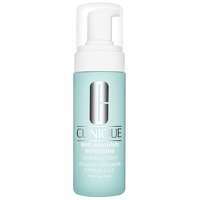 This Foaming Cleanser easily removes makeup and sunscreen with ease. Skin is left feeling hydrated, clean and fresh with soothing chamomile. To use: Thoroughly wet hands and face then add a small amount to hands. 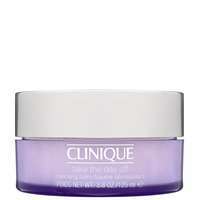 Work into a lather then massage over face avoiding the eye area. 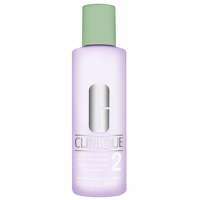 Rinse off then follow with Cliniques 3-Step Skin Care System. 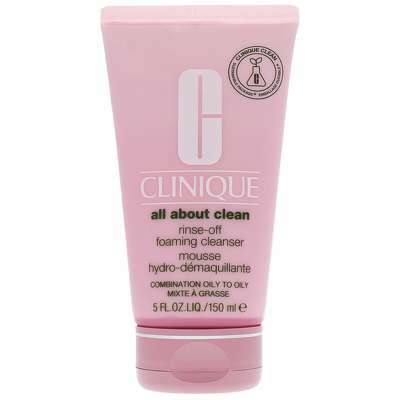 Clinique Cleansers & Makeup Removers Rinse-Off Foaming Cleanser 150ml / 5 fl.oz.